I want a slice too. 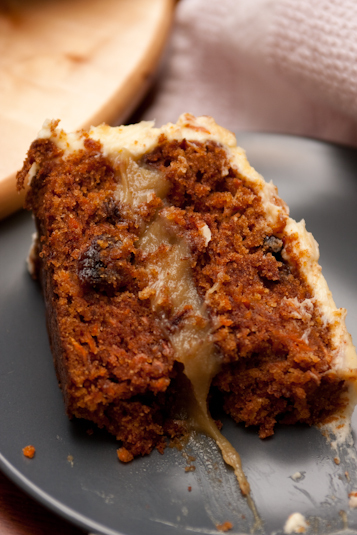 Love carrot cake. Want it.